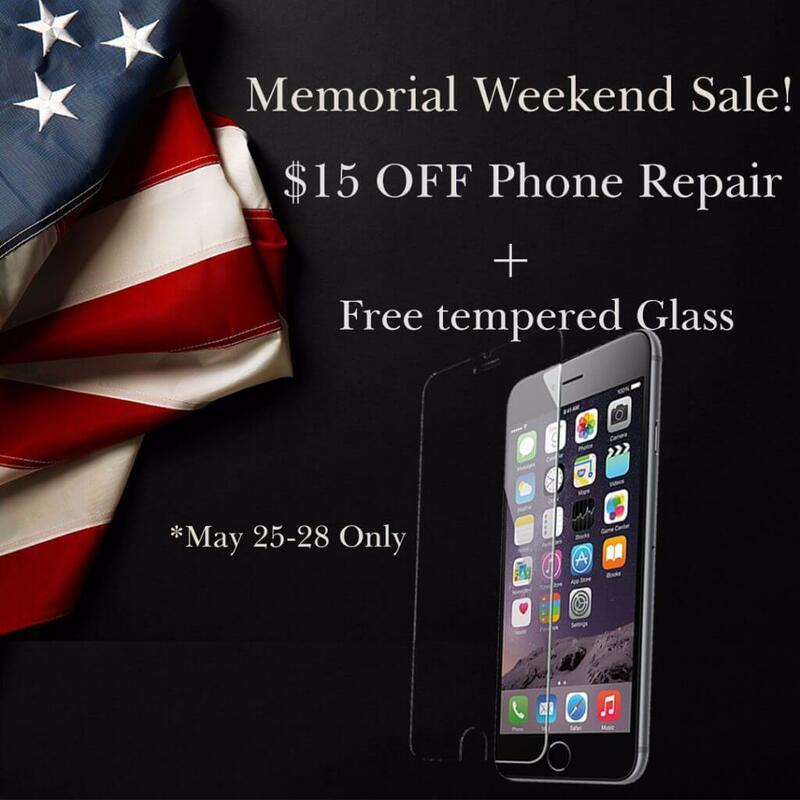 Discounted Phone Screen Repairs from as low as $40! 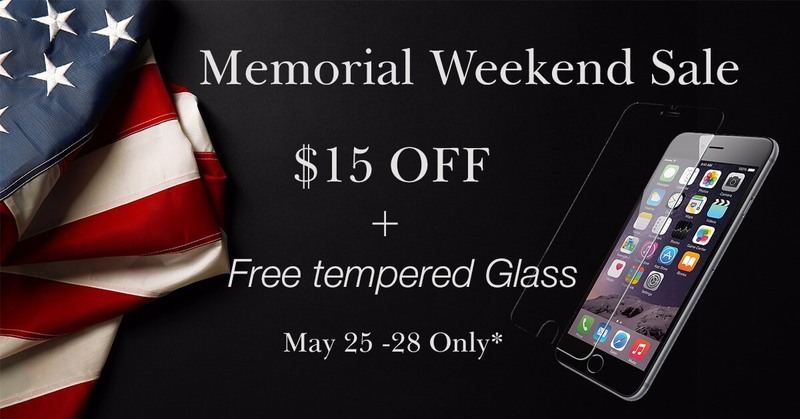 Don’t forget to take advantage of our Memorial Day Sale running all weekend! Redeem this offer by showing this image to your local Fix It All or Talk N Fix technician at your nearest location. Have more questions? Feel free to contact us here.